To avoid commission delays and inconveniences, the team at IAMS can check your Carrier Product Training. Just complete the form and submit – a representative will be in touch within 5 business hours! 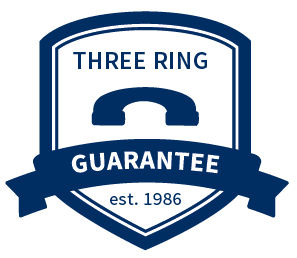 Whether you call us for sales support, case design, training academies, product information, forms and documents, or updates on your pending business, we will answer the phone in fewer than three rings. We have surrounded ourselves with some of the industry’s top carriers, together with the staff who will help you with the most competitive quote based on your clients’ current needs and health qualifications.